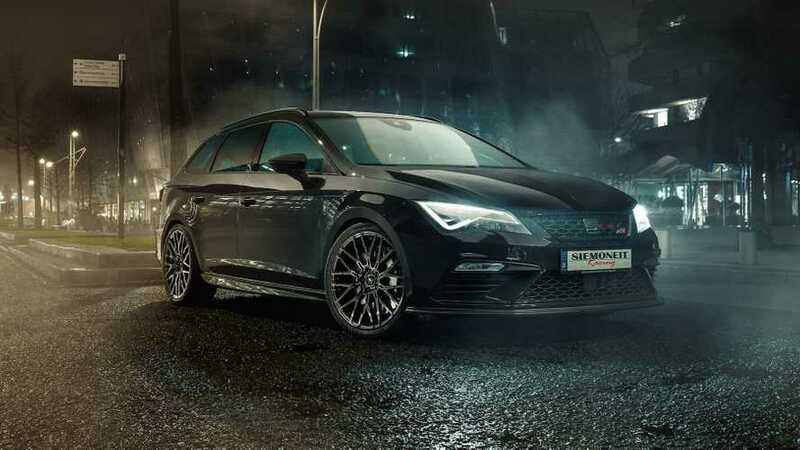 Ah, the SEAT Leon Cupra ST – one of Volkswagen Group's hidden gems. Sharing its underpinnings with the VW Golf and the Audi A3, this hot hatch is already a beast of a machine right out of the factory, with its most powerful iteration producing 296 horsepower and 258 pound-feet of torque. In contrast, the Honda Civic Type R is rated in the nearby neighborhood at 306 hp and 295 lb-ft torque. Siemoneit Racing is an all brand German tuner that's lead by Stefan Siemoneit. 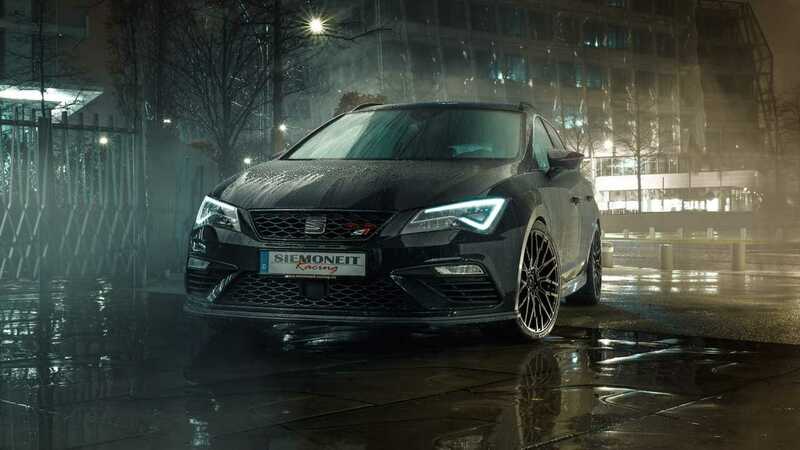 His team not only upgraded the SEAT Leon Cupra ST engine but also the chassis, wheels, and a handful of aesthetic parts. The result? A 514-hp rocket hatch that could go reach 62 miles per hour in just 3.4 seconds from a complete standstill. consisting of: 580 turbocharger, turbo inlet, pressure pipe kit, turbo outlet, premium intercooler with air guidance system, high-flow air intake system, EWG downpipe exhaust system “RipJaw” with valve control and EWG approval, end-pipes. High pressure pump upgrade, enhanced in-tank fuel pump, full aluminium oil sump with 2 litres extra oil volume, 7 disc sports clutch, electronic motor alignment, electronic DSG alignment.